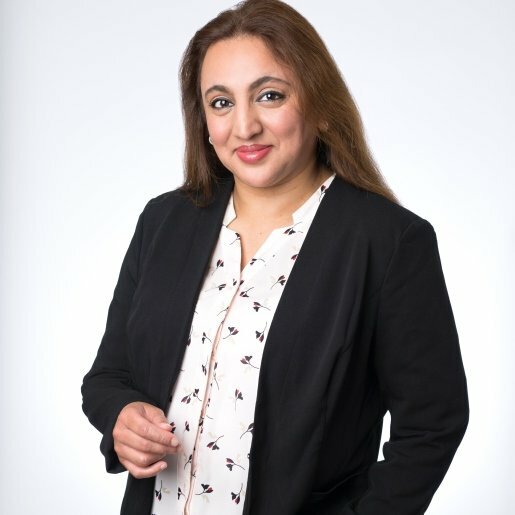 Fortune Law are delighted to welcome Rozena Ali to our management team. Rozena has been awarded with the Distinction Award for Legal Office Management and has been working in the Legal Sector management field for over 8 years. Being a qualified Paralegal, she also holds an Associate Membership with the National Association of Licensed Paralegals. She has a strong background in all areas of Practice Management, ranging from Legal and support staff operation, Human Resources, Facilities, Compliance, Business Management as well as all other aspects relating to the areas of practice management and we look forward to using her expertise in this area and to be the ‘right hand’ that the Director needs.